Starting a business is no small feat. There are plenty of things that go into starting a business and making sure it’s successful. 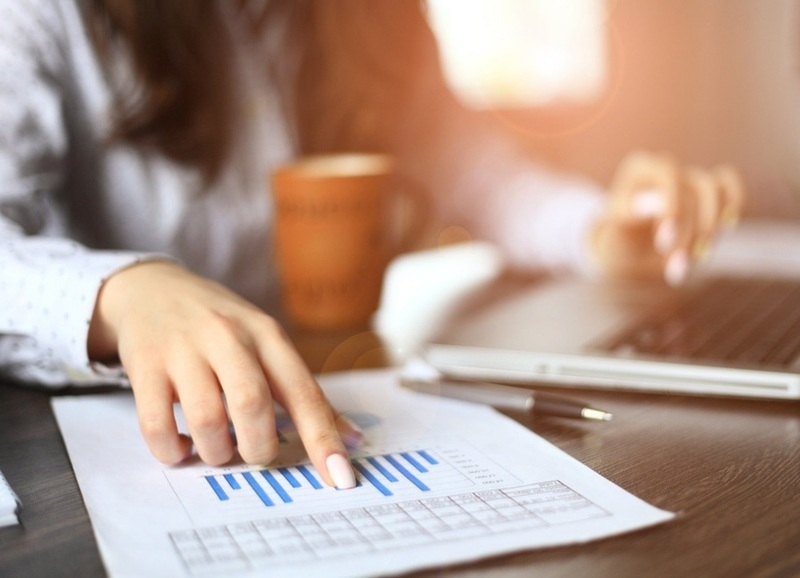 If you are new to the business world as a first-time business owner, or thinking about starting your first side business, there are a few steps to take to set your business up for success. 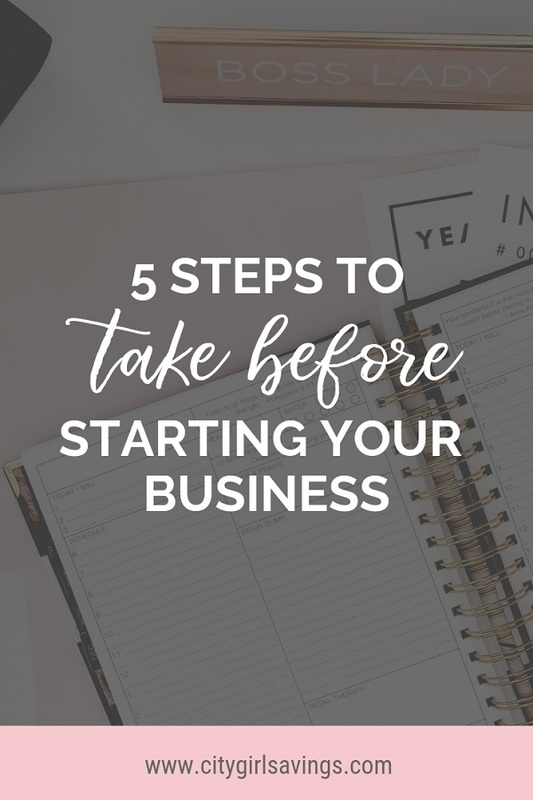 I’m sharing 5 steps to take before starting a business. Probably the biggest benefit to starting your own business is the fact that you get to be your own boss. You no longer need to answer to anyone but yourself. You are not helping someone else create their dream, you are creating your own dream. When you are your own boss, you can dictate when you work, where you work and how you work. Another big benefit to owning your own business is you get to dictate how much you earn. You have no cap when it comes to how much money you or your business can make. It’s all based on how much and how hard you work. This means you can reach financial freedom faster than at a normal nine-to-five. This also means you will likely need to work harder than you would at a normal nine-to-five. When you start your own business, you get the opportunity to create your dream life. You can create your own level of success, regardless of what it looks like to you. Obviously, it’s not going to be easy. It’s also not going to be overnight. There will be a lot of work involved, but that means success will be even greater. 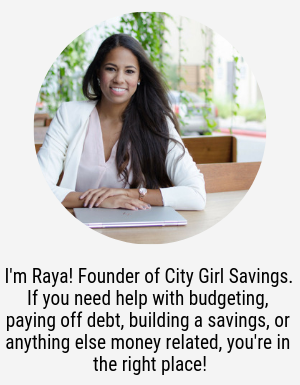 Check out my startup story in my post Why I Started City Girl Savings. I’m creating my own success and nothing could be better. Download the Start-Up Action Plan! I created this workbook to help future business owners get started on the right foot when pursuing owning a business. Now, are you ready to start your own business? 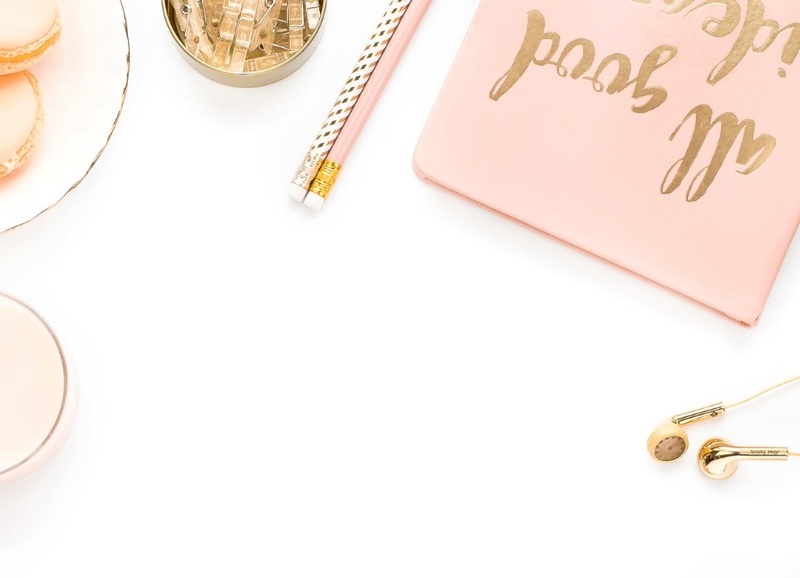 Check out 6 Signs You’re Ready to Start Your Own Business, then come back to this article and ready the 5 steps you need to take before diving into the business owner world! 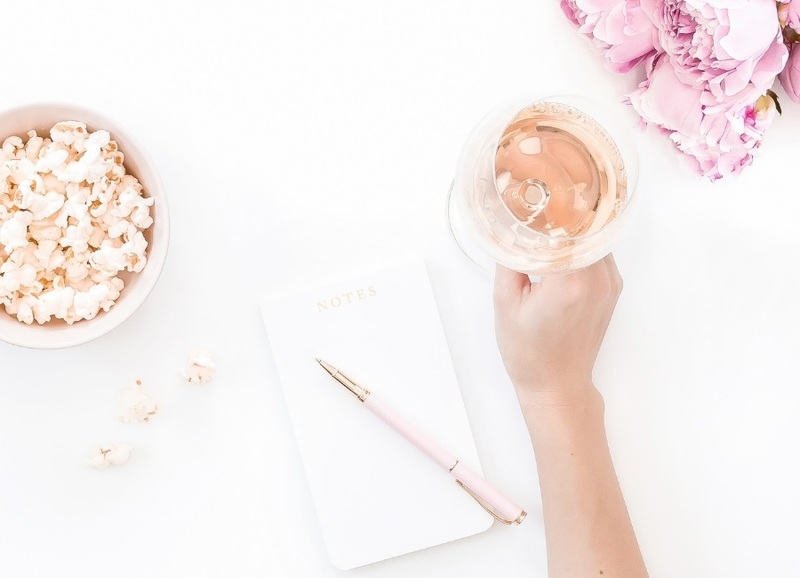 When it comes to starting your own business, you absolutely need to determine the type of business you will be starting and what problem it will solve. In order for a business to be successful, there must be a need for it. People must be interested in what you’re offering. Think about what problem your business will solve and how people will realize they need that problem solved. There’s your marketing campaign! As I mentioned above, there are plenty of businesses you can start. Think about how you are going to reach your potential customers. Do you plan to only have in-person customers? Are your customers able to find you online? When you know what type of business you want to start, it will make the next steps easier to identify. If you think your product or service is the first of its kind, chances are you’re wrong. This is especially true if your business is service based. That means you need to do some research. What are your competitors offering? What makes certain competitors more successful over others? What sets you apart from your competition? When you know these answers before you start, you can move forward in a way that sets you apart. You will also want to research how the market is working or reacting to what you plan to offer. How much are people paying for similar types of products or services? Is your product or service high-end or can any income level have a piece? What is the best way to reach your potential customers? Again, having these answers handy before you start will make your job a lot easier. Guess what? It’s not free to start a business, otherwise everyone would be doing it! The type of business you plan to start will help give you an idea of what it will take financially to get it up and running. A brick-and-mortar location is going to require a lot more money upfront than an online business would. Regardless of the type of business you plan to start, you need to understand what it will really cost you to get it started and off the group. Then, your plan should be to have that amount handy before you start. You’ll want to avoid taking on debt to start your business. 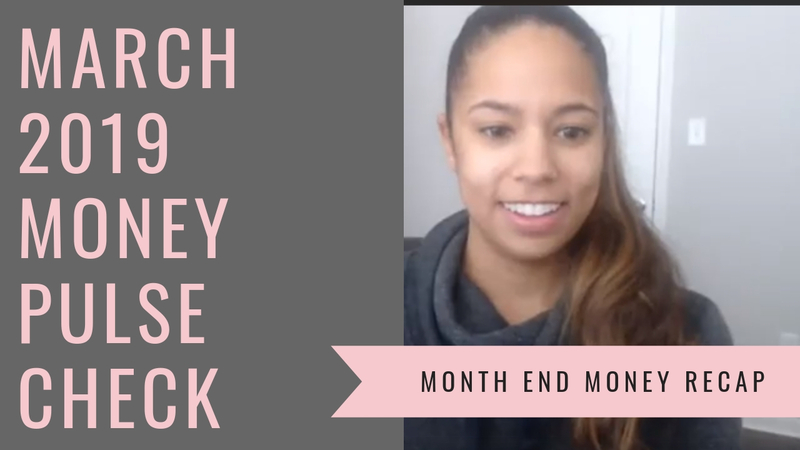 Taking on debt to get started means you will be in the negative from the beginning. Any money you make isn’t profit until the debt is gone. 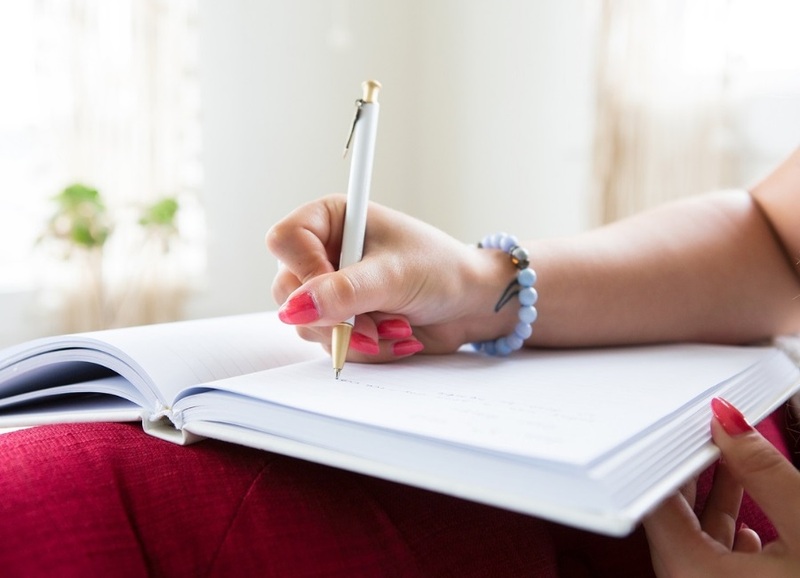 If you plan to start a side business and maintain working your regular job, you will need to set your intentions for working on your business. Think about how much time you can reasonably allocate to starting your business while working at another job. Fortunately (or unfortunately), you will get out what you put in. If you don’t allocate time for starting and growing your business, it will never happen. If possible, try to think through all the tasks you’ll need to do to get your business going, then write them in your calendar. Unless something crazy happens, stick to the calendar! Lastly, when you make the decision to start a business, stick to it and actually start! Sometimes, we (I say we because I’m included in this), can get into our own heads. We can let the fear of not being perfect, or the fear of failing, stop us from actually getting started. That fear can hold you back, and we don’t want that. Be confident in your decision to start a business and move forward. You will never reach the level of success you are capable of if you never get started. 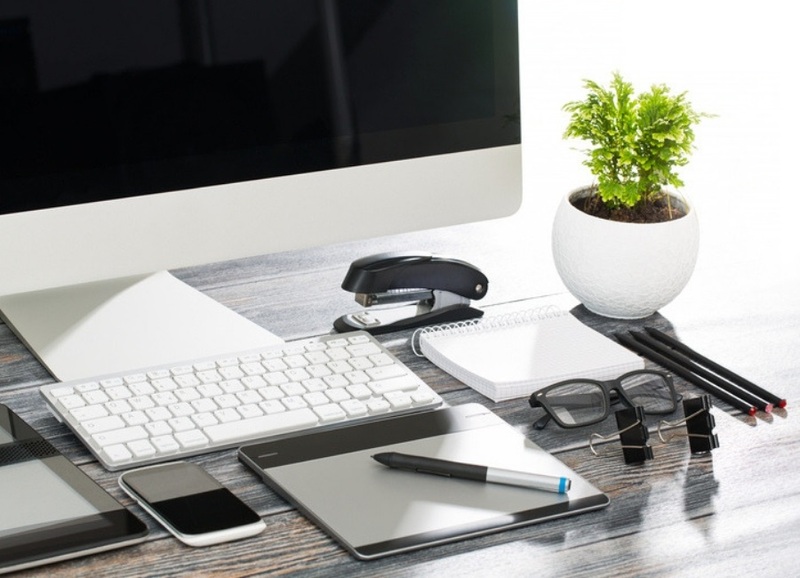 There’s no denying that starting your own business can have huge perks. There’s also no denying that it will require work and effort, but that shouldn’t hold you back! Have you been considering starting a business? What steps have you taken thus far to get your business up and running? Share your tips, experiences, and thoughts about starting a business in the comments section below!